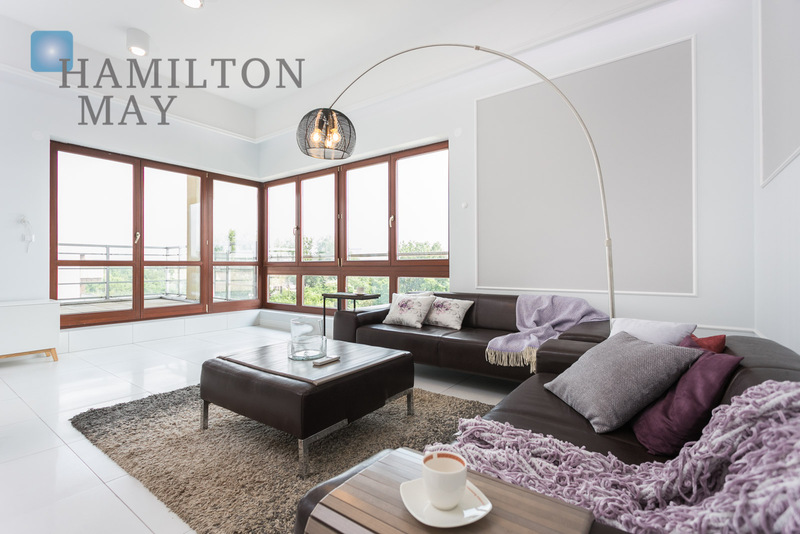 Hamilton May offers a brand new and comfortably equipped apartment available for rent. The property belongs to a renovated townhouse from the '30, located in the Old Town area. Hamilton May offers a brand new, luxurious apartment located in a new complex - Dom Pod Slowikiem. Hamilton May offers a unique opportunity to rent an amazing, spacious apartment located in a calm and quiet part of Kazimierz district within the Old Town (Stare Miasto). Hamilton May is proud to present a brand new studio apartment with a balcony facing the Old Podgórze Distrcit. On this page, Hamilton May Real Estate displays only the highest standard, most luxurious apartments and penthouses in central Krakow currently listed in our rental offer. The general criteria for listing on this page is that the apartment is in a new or fully renovated old building in a good location, generally on the top floor and with a large balcony or terrace. The building should be also be lift-serviced and have underground parking available. Hamilton May Real Estate is involved in the rental process of apartments located in the most prestigious new buildings and fully renovated tenement buildings in the most desirable areas of Krakow.